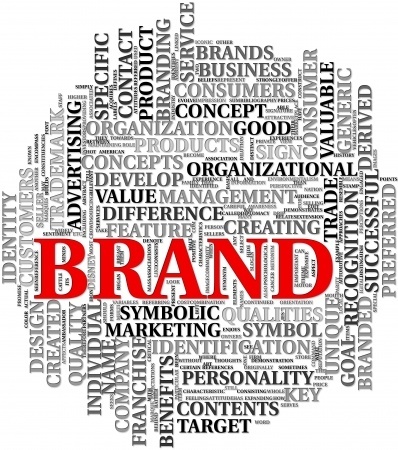 B2B Branding – Communicate Your Promise with a Crystal Clear Message. B2B branding matters. It’s big in B2C, but it’s just as important in B2B. Maybe even more so. Yet many companies fail to embrace branding. What’s the net effect? Lead generation, customer loyalty and sales suffer to their detriment. Now flip that around. 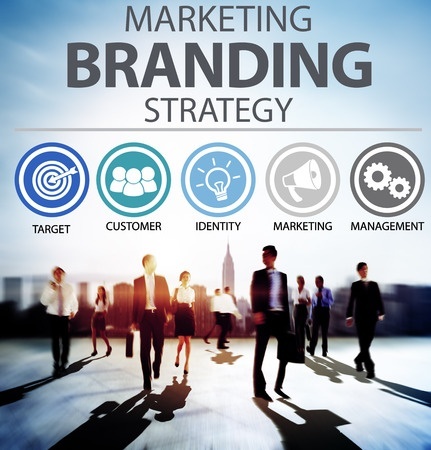 With smart branding you can generate more leads. You can improve customer loyalty. And you can increase sales. That’s the power of branding. So how do you put branding to work? You do that by viewing brand awareness and lead generation together. B2B branding and lead generation work best when they reinforce one another. That also works for building customer loyalty and building relationships. In Differentiate or Die: Survival in Our Era of Killer Competition, Jack Trout hammers home one key point. He says that companies must set themselves apart with a USP. Why do you need a unique selling proposition? And why do you need to communicate it? The short answer is: Your customers want it! Potential customers must have a “reason why” they should buy your product or service instead of the competition’s. With today’s flood of information, prospects have more choices than they can handle. They’re confused by the onslaught of options. That’s why you need to develop brand your awareness. Your USP sets you apart and helps prospects find one solution. So communicate your USP, and give your prospects what they want. That’s where branding comes in. In “Branding to Generate Leads”, I identified 7 tactics to boost lead generation. 7) Put It All Together – Leverage All the Above. I do three things to help you communicate a clear, consistent, and compelling message. I help you layout a strategic branding road map. I focus on generating leads to build brand awareness. Finally, I integrate branding with your other marketing efforts. To find out how I can help you, contact me for a free consult by phone: 256-886-4684 or by email: amilo@b2bcopywriting-alexmilo.com. Call me right now to get a more in-depth idea on my perspectives, and how I can assist you with your branding development. 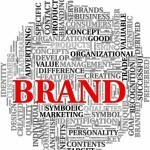 Check out my article: Branding to Generate Leads . Also, read my article on branding: B2B Branding That Sells – Build Your Brand and Your Business with Blogging.